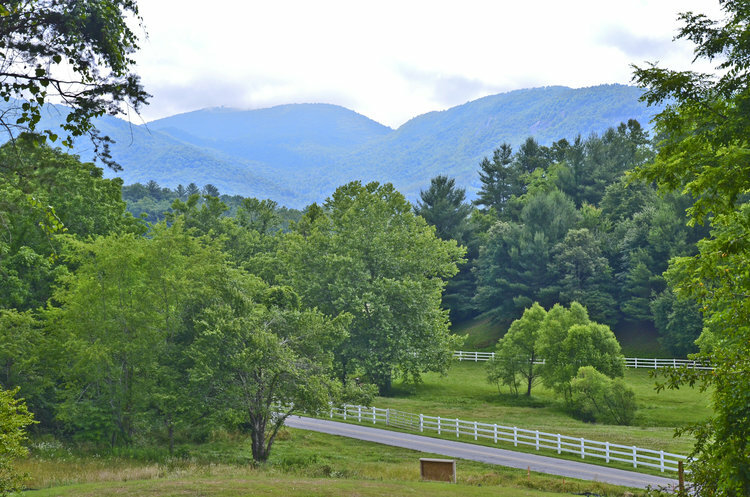 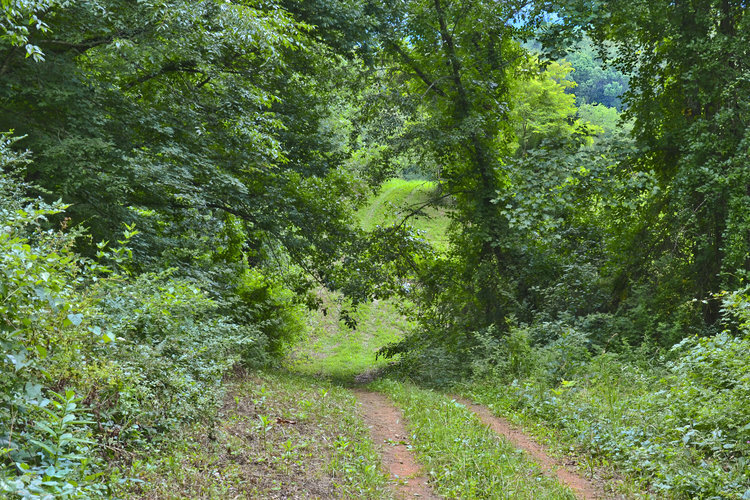 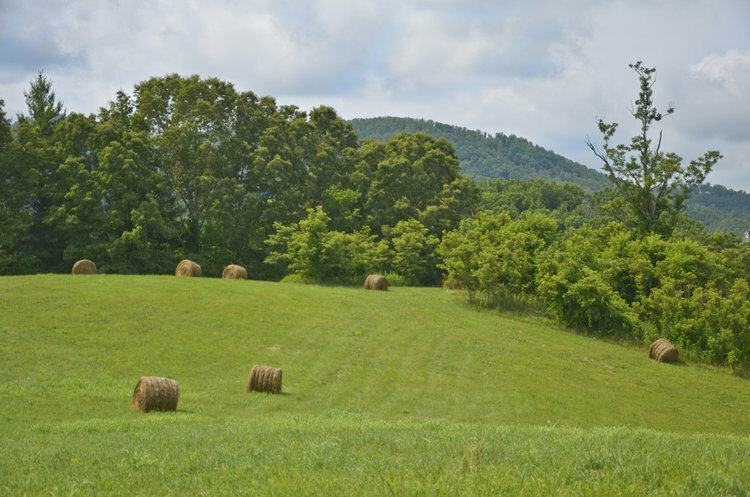 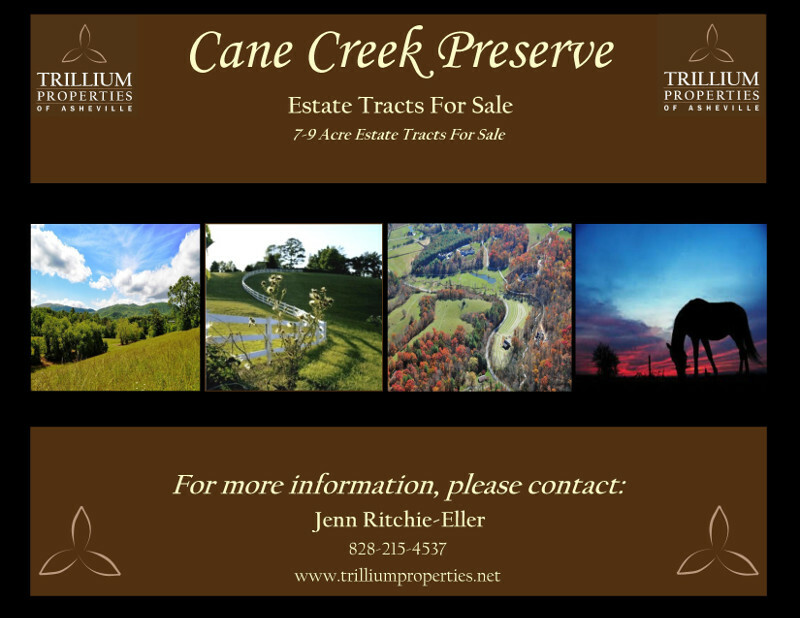 Cane Creek Preserve is an exclusive, one-of-a-kind, estate-tract farming community. 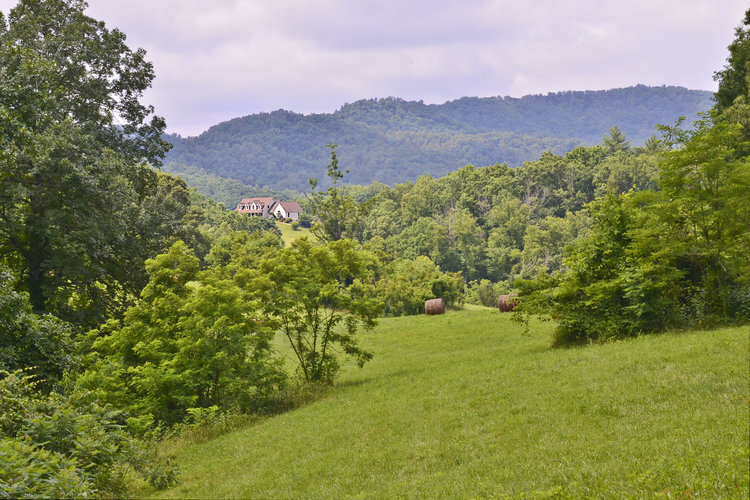 We consider it a non-traditional pocket neighborhood due to the size of the land tracts. 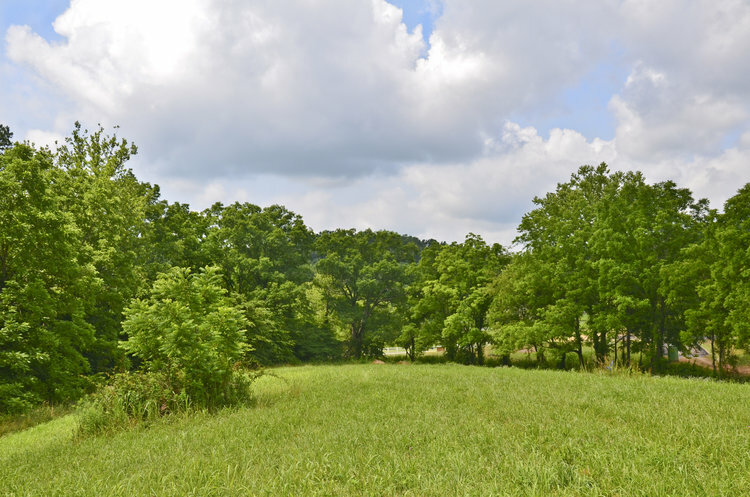 There are 5 total sites, with acreage ranging from 5 to 9 acres a piece.